Since at least May of 2016, the National Security Agency prominently displayed a mission statement with “honesty” atop its core values. It appears its priorities have changed. 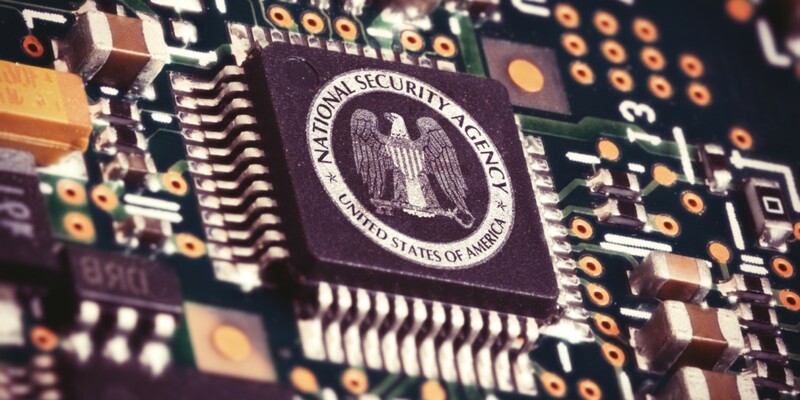 On January 12, the NSA removed the mission statement before replacing it with a newer version. As The Intercept first noticed, the new “Mission & Values” statement not only removes “honesty” as its top priority, but strips any mention of “trust,” “honor,” and “openness” from the page. Commitment to Service – Knowing that the country, our friends and allies are relying on us, we are dedicated to fulfilling our commitment to serve and to excellence in the pursuit of our critical mission. Respect for People – We are committed to ensuring that all NSA personnel are respected, included and valued for their diverse backgrounds, experiences, skills and contributions to our mission and culture.